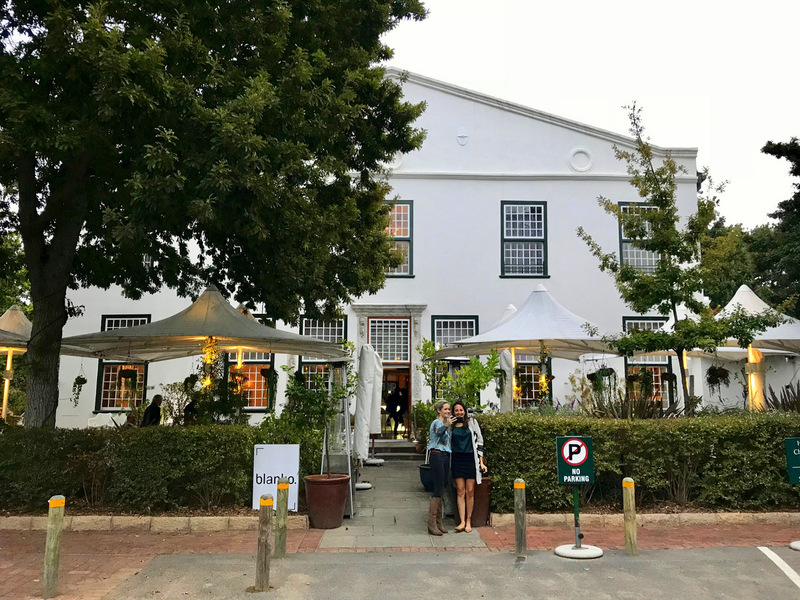 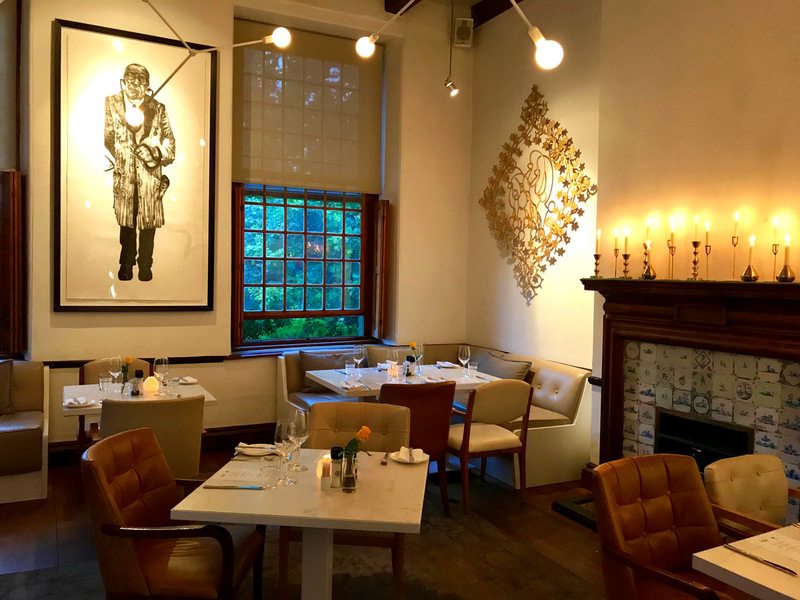 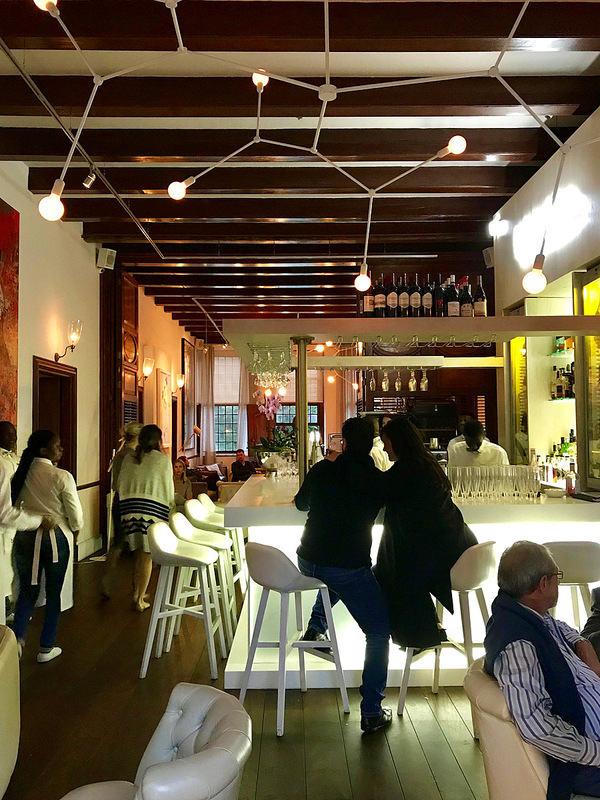 About 2 weeks ago I joined the team from Blanko Restaurant (situated at the Alphen Boutique Hotel in Constantia) for one of their Supper Club evenings. 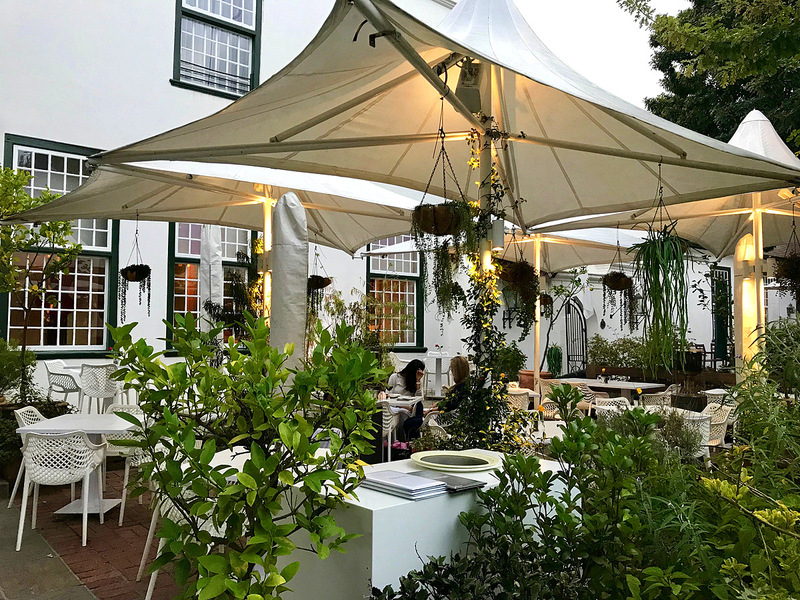 Taking place once a month, the restaurant pairs up with either a wine estate or local spirit brand to create a unique 3 course supper club menu (plus some canapes to start). 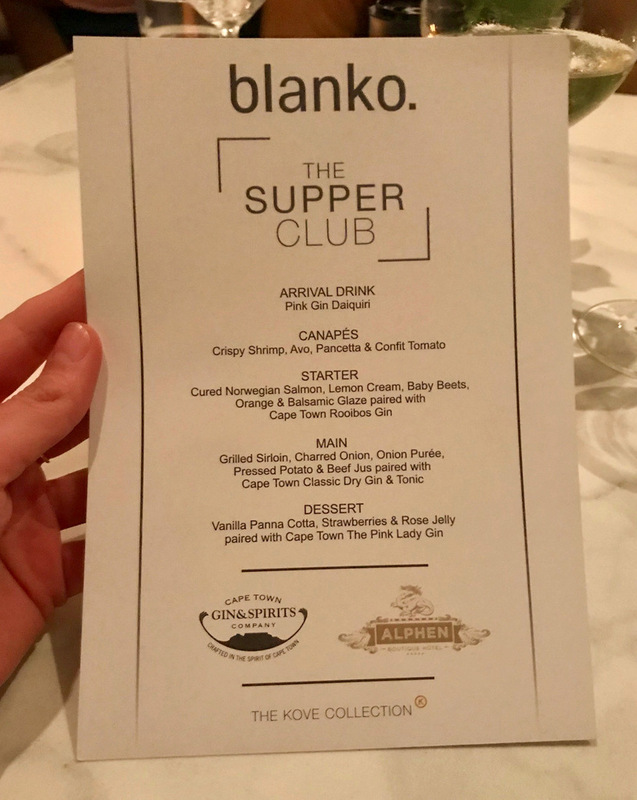 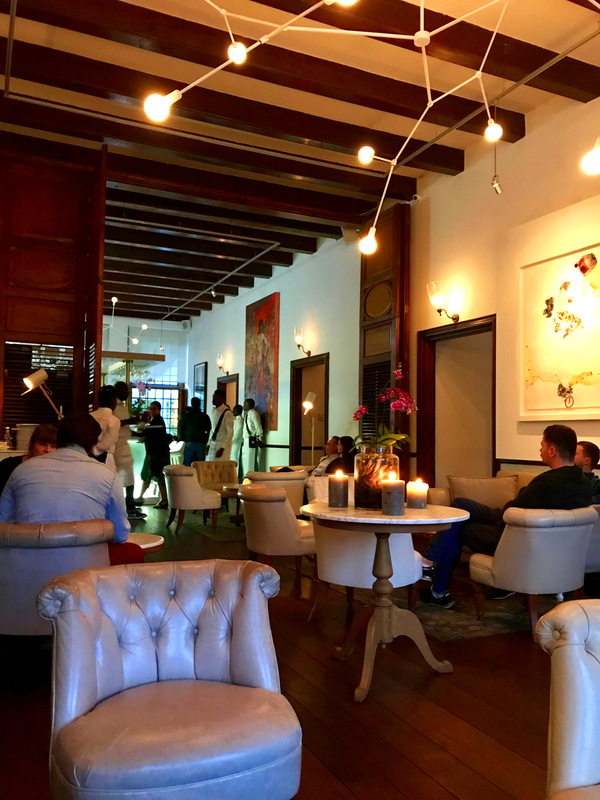 The March menu featured the Cape Town Gin & Spirits company, using their Pink Lady, Rooibos Red & Classic Dry gins as the perfect pairing partners to some delicious dishes. 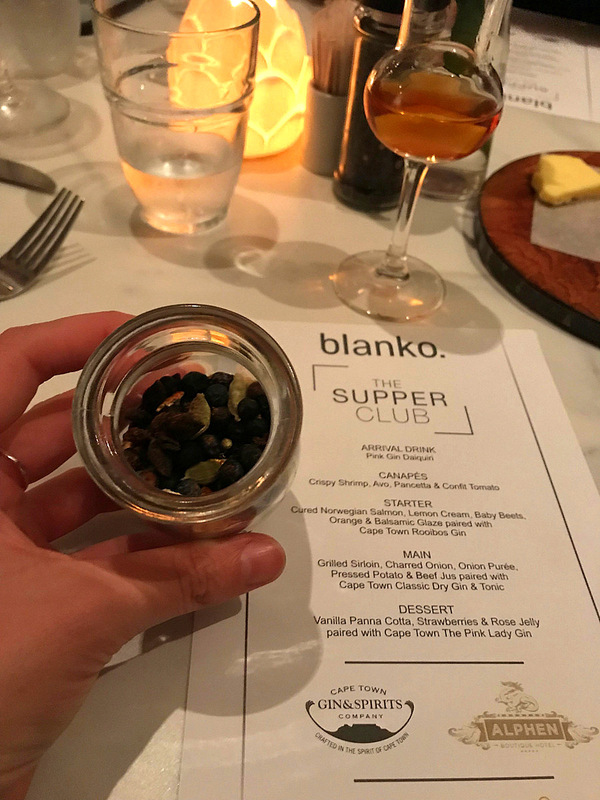 Also – if you missed it, be sure to check out my review of Blanko over here. 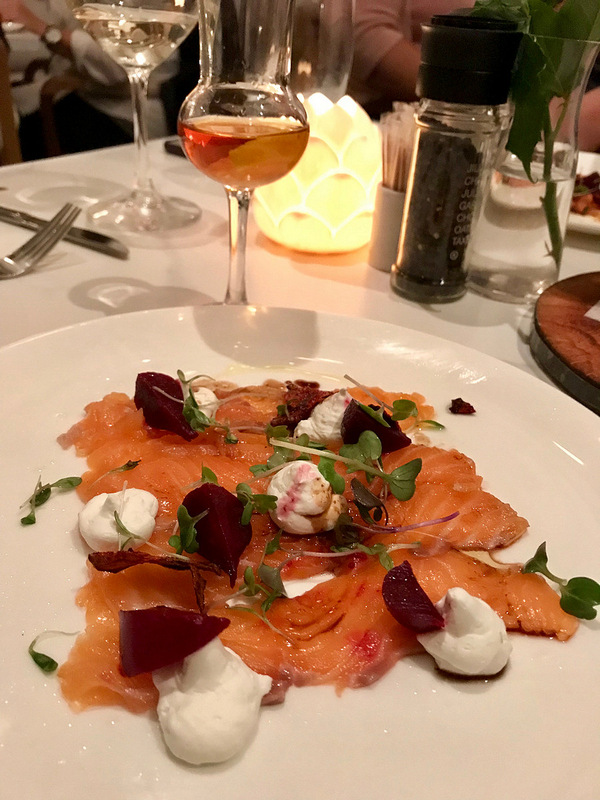 This was the cured Norwegian salmon paired with the Rooibos gin… this dish was lovely & fresh, a great way to start. 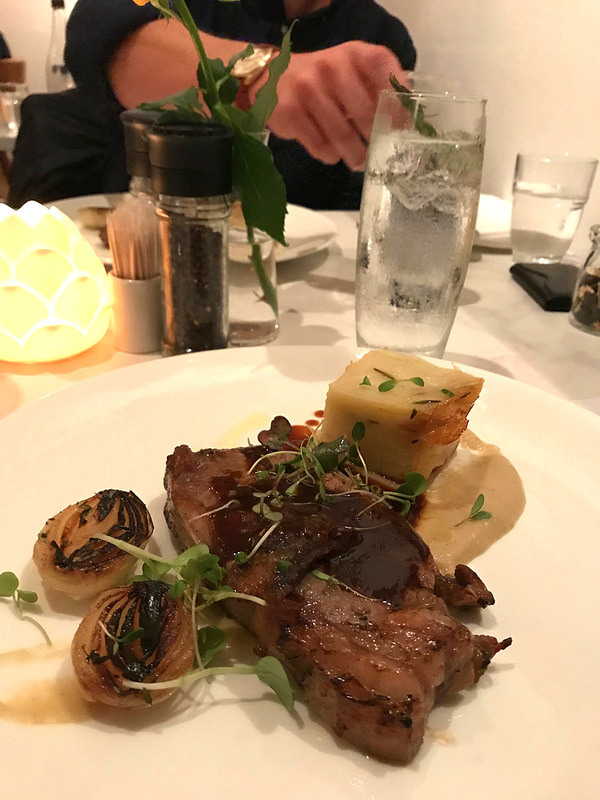 This was the grilled sirloin paired with the Classic Dry gin… great steak, lovely G&T, what’s not to love? 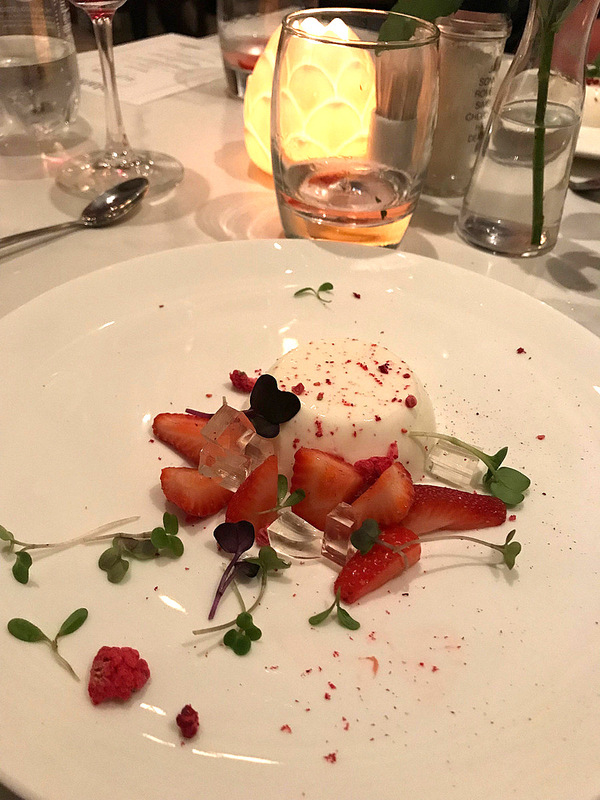 And this was the vanilla panna cotta paired with the Pink Lady gin… The perfect, light dessert that gave you a bit of sweet, but without leaving you feeling like you overdid it. 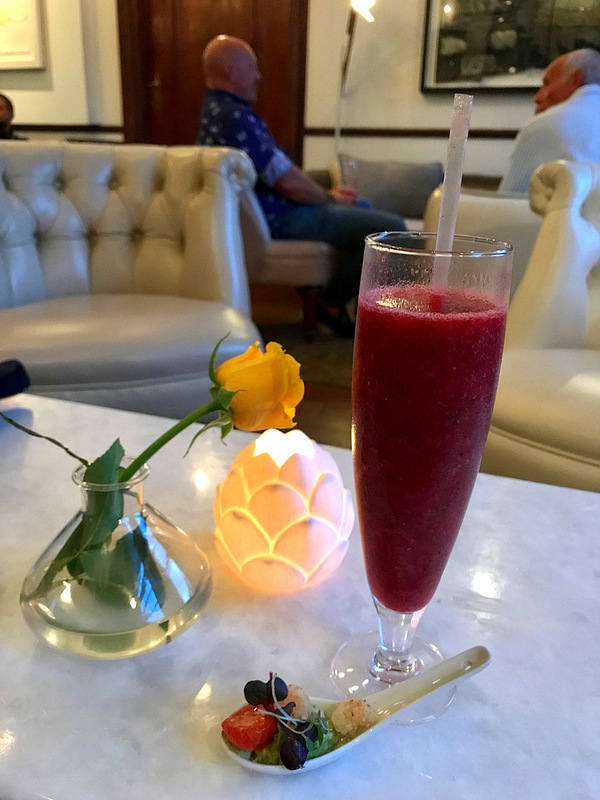 You can of course order other drinks as extras (which I will admit we did – I just can’t do dinner without a glass or two of wine), but it really was quite interesting to see how the different gins paired with the different dishes. 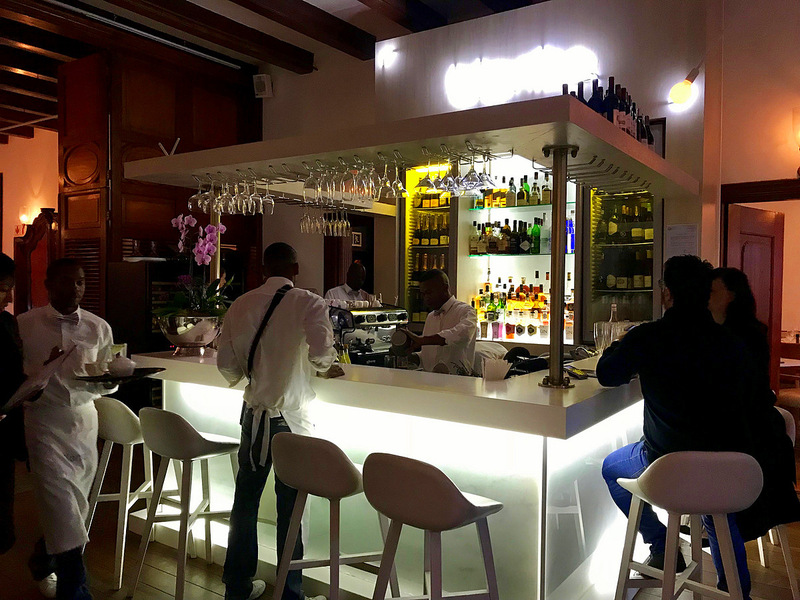 At only R395 pp, I thought this was great value and a really fun evening out. 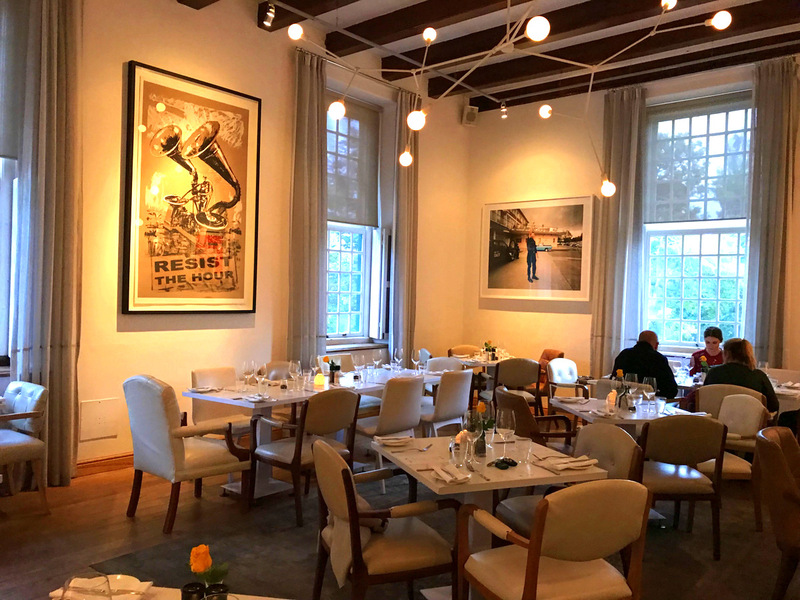 I would definitely recommend it to anyone who enjoys a bit of foodie-style exploration.